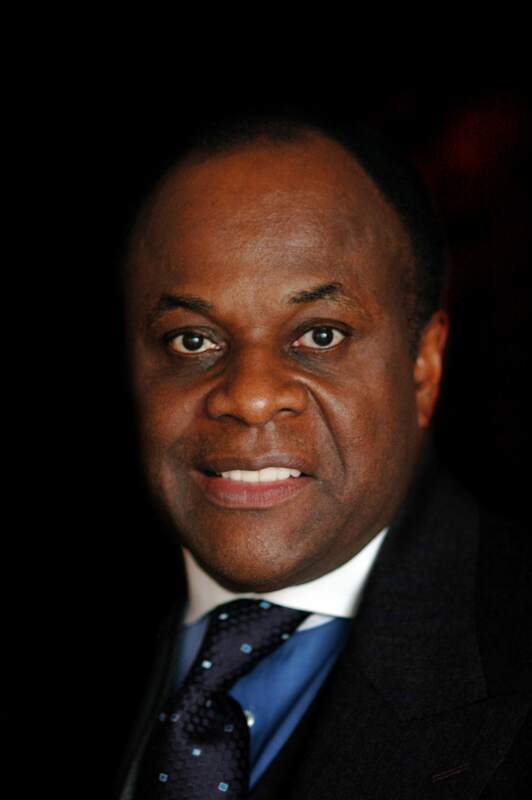 W. Franklyn Richardson is Chairman of the Conference of National Black Churches (CNBC), a united coalition of the nine largest historical black denominations in the United States. CNBC represents a combined membership of more than 30 million people and 50,000 congregations throughout the U.S. and the African Diaspora. Dr. Richardson is the Chairman of the National Action Network, one of the leading civil rights organizations in the nation, with chapters throughout the US. Dr. Richardson serves as the Chairman of the Board of Trustees at Virginia Union University, where he earned his B.A. Degree in 1971. Dr. Richardson received his degrees in theology from Yale University School of Divinity in New Haven, CT and the United Theological Seminary in Dayton, OH, respectively. 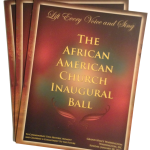 As Senior Pastor of the historic Grace Baptist Church in Mount Vernon, NY, Dr. Richardson leads the largest African American church in Westchester County, NY. Dr. Richardson guides and administers to the spiritual needs of more than 4000 parishioners. Dr. Richardson serves on the board of several corporations and national organizations. Dr. Richardson and his long-time bride, Inez Nunnally, always find precious time to indulge in their love for their children and grandchildren.